Pastaríso’s New Vegan & Gluten Free Mac Uncheddar Offers A Deliciously Nutritious Fresh Take On A Classic Comfort Food – Without The Cheese! : Debuting At Sprouts Just In Time For Celiac Awareness Month this month! 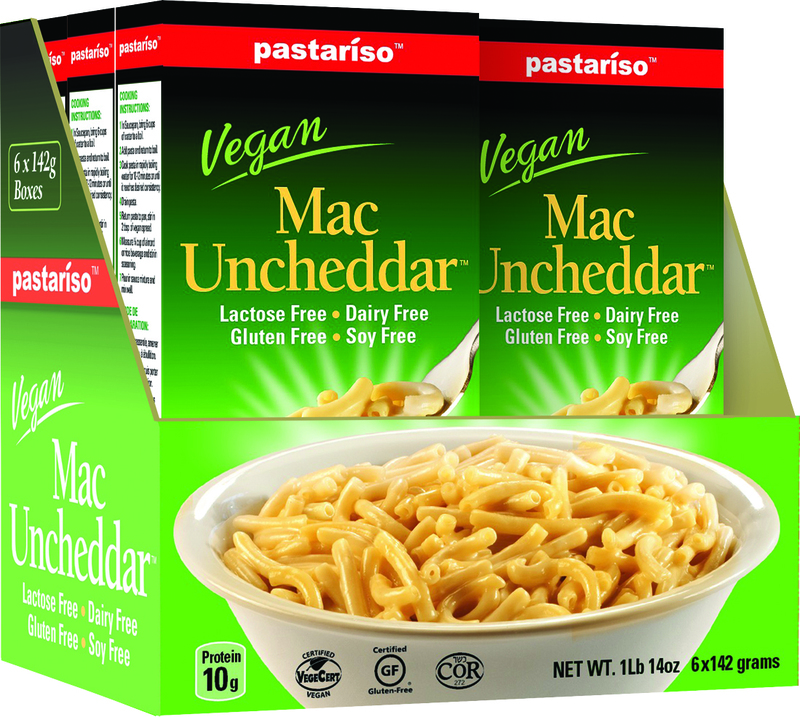 You are here: Home / Featured Products of the Week / Pastaríso’s New Vegan & Gluten Free Mac Uncheddar Offers A Deliciously Nutritious Fresh Take On A Classic Comfort Food – Without The Cheese! Pastaríso’s New Vegan & Gluten Free Mac Uncheddar Offers A Deliciously Nutritious Fresh Take On A Classic Comfort Food – Without The Cheese! Debuting At Sprouts Just In Time For Celiac Awareness Month this month! Bold New Product A Perfect Option For Taste-Conscious Consumers Of All Ages Following A Cheese-Free Diet! Mac Uncheddar from Pastaríso (www.pastarisofoods.com) – a division of gluten free pasta leader Maplegrove Gluten Free Foods (www.maplegrovefoods.com) – will knock your socks off. Experience the flavor! Mooove over dairy! 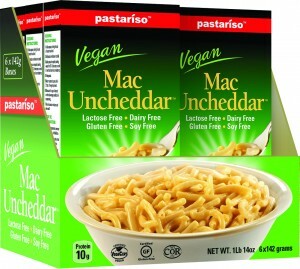 Mac Uncheddar is currently available at Sprouts nationwide as well as online at VeganEssentials.com and Amazon.com. Determined to finally crack the code when it came to creating a mac and cheese option sumptuous enough to satisfy vegans, those following a gluten free diet and other consumers ready to reduce their fat intake, Pastaríso spent the last two years exploring a wide variety of recipes and formulations before introducing Mac Uncheddar this month. For consumers following a gluten free diet, it’s not only essential to select products that please their palate but to support brands that merit their trust. As a longstanding industry leader, Maplegrove employs the safest possible manufacturing standards as set by the USDA and Canadian Food Inspection Agency, and even stricter standards as set by large multinational manufacturers. Maplegrove Gluten Free Foods is also a certified organic and Kosher producer and undergoes several inspections and audits annually to guarantee all standards are met and exceeded. 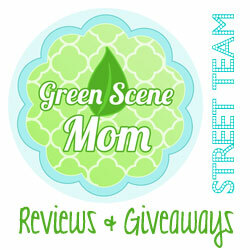 In addition, no genetically modified ingredients are used in any of the company’s products. I have to admit that when I first heard of this product, I wasn’t sure….I mean Mac and Cheese without the cheese? 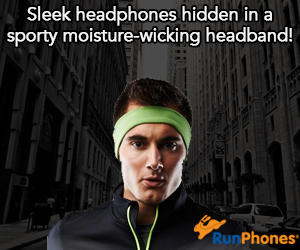 But, it also sounded like a very healthy option for me. I am not supposed to eat very much cheese so I was excited to actually find out about this product. I have to say, I was surprised! It’s actually tasty! Although, my son still prefers his traditional Macaroni and Cheese, he will eat this brand. That is saying a lot! He can be quite particular especially since he loves cheese. A member of the Maplegrove Gluten Free Foods family of gluten free brands (which includes Pastato, Medicea and Celifibr), Pastaríso manufactures a diverse array of organic and conventional rice pasta products, including the brand NEW Mac Uncheddar; seven plain pasta varieties — Brown Rice Vegetable Rotini, Brown Rice Spaghetti, Brown Rice Penne, Brown Rice Elbows, Brown Rice Rotini, White Rice Ziti and White Rice Elbows; Brown and White Rice Mac & Cheese Cups; and Mac & Cheese Dinner Meals. For more information, please visit www.pastarisofoods.com or www.maplegrovefoods.com.